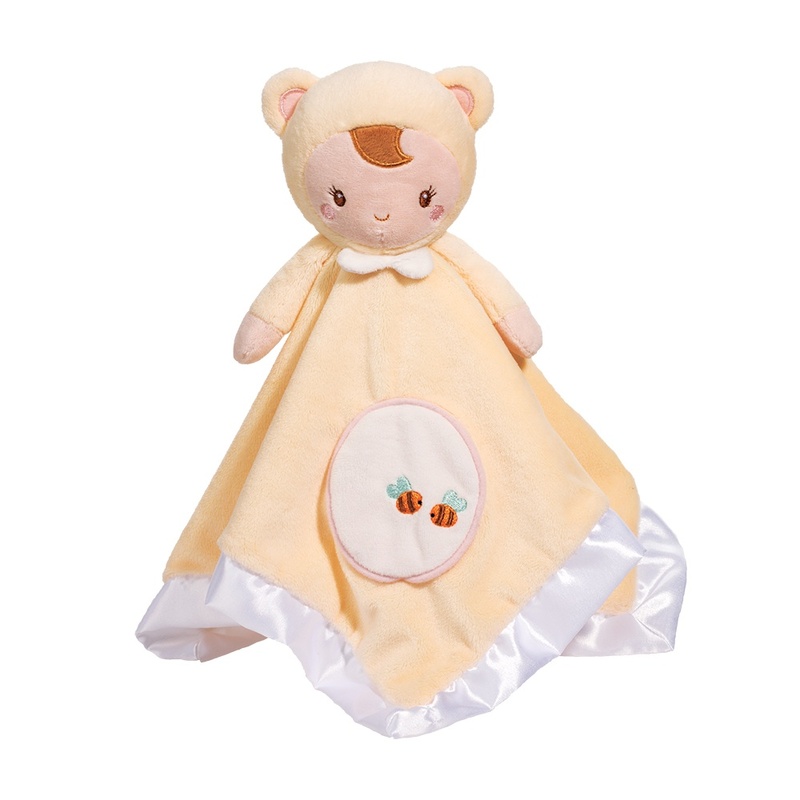 Everybody?s abuzz with how adorable our Pajama Baby character looks dressed up in ababy bear costume! 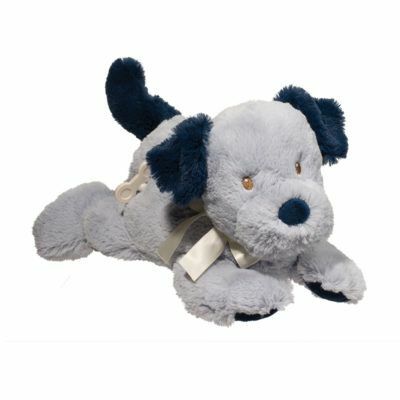 There?s a fun day of mischief and play ahead with this sweet littleSnuggler soft toy! Crafted in decadently soft honey colored plush materials and edgedwith a silky satin trim, Pajama Baby is a cuddly friend who is designed to delight andindulge Baby?s senses. 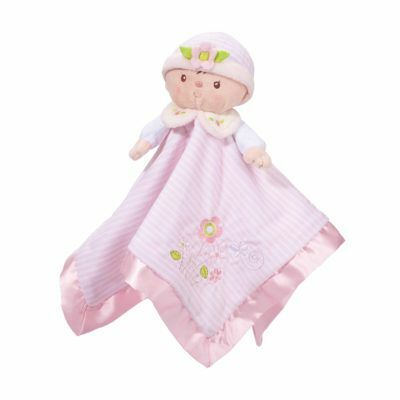 The friendly smile and two little bees on Pajama Baby?s tummyhave all been depicted in baby safe embroidery. 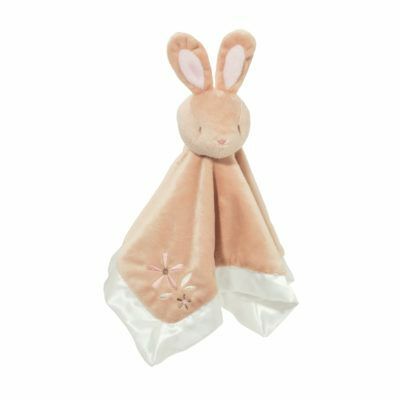 Easy to pack into a bag or tuckalongside Baby in the stroller, this endearing soft toy is ideal for on the go fun andcomfort! 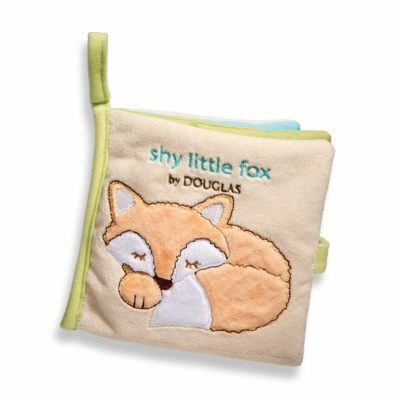 Shop our entire Pajama Baby collection to put together a custom ensemble ofcoordinating accessories.